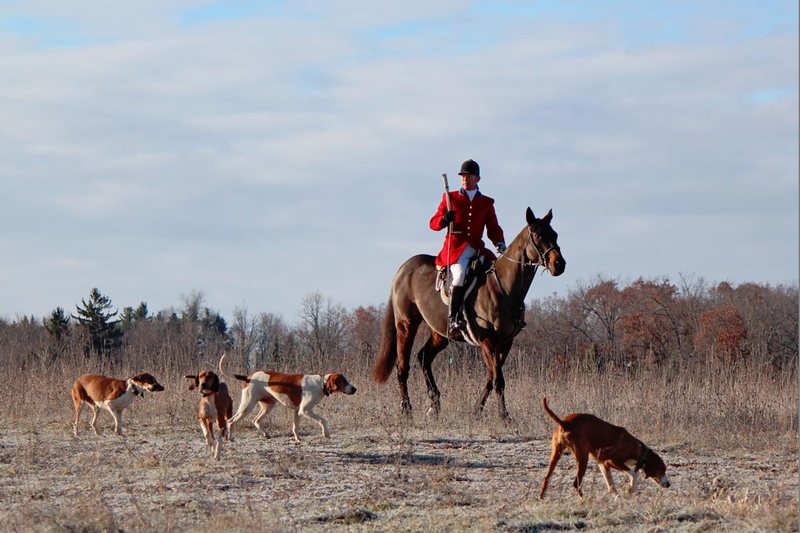 Become A Member | Metamora Hunt Inc.
Full Membership: Available to both individuals and families, full membership includes unlimited hunting privileges, full voting rights, and the right to earn and wear colors. Juniors and young adults are also welcome to earn and wear colors, but do not have voting rights. See FORMS/RESOURCES for a pdf of the Subscriptions Forms and Hold Harmless. 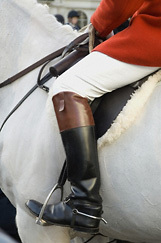 Click here to view the proper attire for riding with the Metamora Hunt. 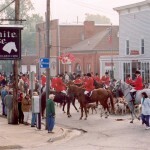 Introductory Membership: This new membership category is an opportunity for interested riders to experience fox hunting for the first time at a very user friendly price for the season. If you have not been a Hunt Member before, here is your chance! 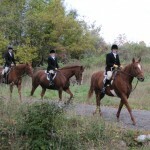 Non Riding Members of the Hunt: The support of non riders and former riding members is welcomed and encouraged. 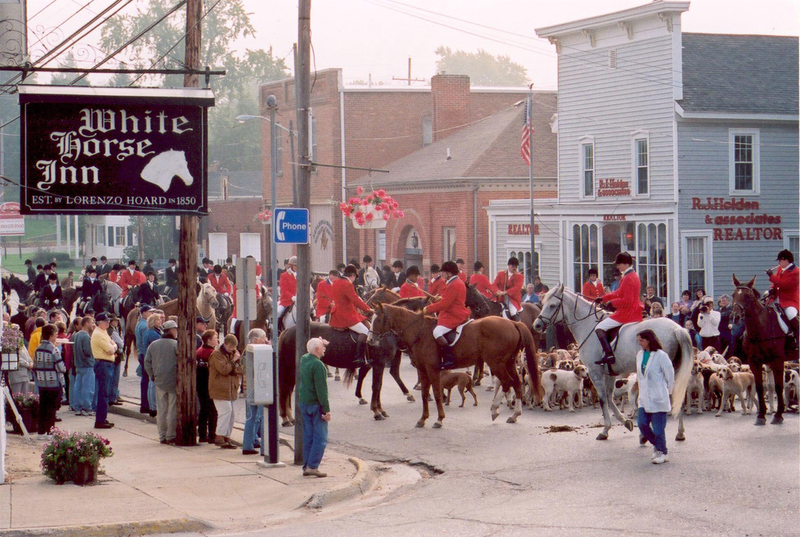 The Metamora Hunt holds activities throughout the year that provide opportunities to enjoy the social aspects of our club and our sport. We refer to our Non Riding Members as “Social Members”, “Benefactors of the Hunt’, or ”Friends of the Hunt” depending on the type of membership. 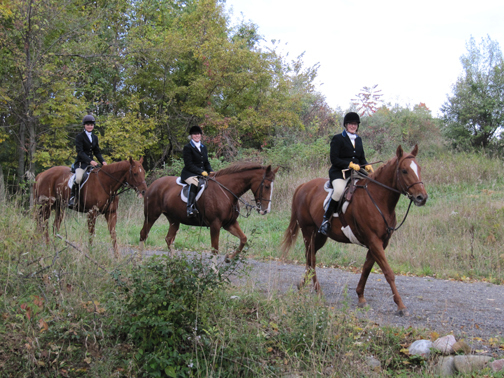 Landowners and Non-Landowners are invited to become a Non Riding Members. As a token of our appreciation, these Members are recognized on this web site and in our annual Metamora Hunt Country Magazine. You will be invited to all social events. Use the Metamora Hunt Subscriptions Form for non riding memberships too. All Membership types receive a Member ID and password which will give them access to the Members Only section of this site, and are urged to review their contact information and to notify the Honorary Secretary of any updates so they can be included in all appropriate correspondence. See the EVENTS page for specifics and dates.